I have watched with dismay this past three weeks as vast numbers of people across the world, including many who should know better, have been duped by the mind-game called Operation Obama. Even people with some understanding of the conspiracy have said things like: ‘Well, at least he’s not Bush’ and ‘Well, at least it’s great to see such a new spirit of hope’. No, he’s not Bush – he’s potentially far more dangerous; and what is the use of a spirit of ‘hope’ if it’s based on a lie? In fact, what use is ‘hope’ at all? Obama’s wife, Michelle, who I wouldn’t trust to tell me the date in a calendar factory, said that ‘everything begins and ends with hope’. Utter nonsense. Hope is a meaningless emotion because its fruits are always in the future and, by definition, never in the NOW. Hope is like riding a carousel horse; no matter how fast you go you never get closer to the one in front. The idea, however, is to persuade you to stay on the horse, despite the inevitable disappointment, in the ‘hope’ that things will change. But they don’t because the very system is designed to prevent it. That’s the way ‘hope’ is employed by the dastardly and devious – take the crap we are giving you now in the ‘hope’ that things will get better (but we know they won’t). 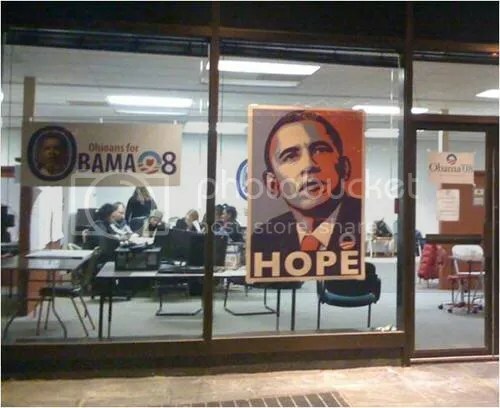 Barack Obama is a purveyor of ‘hope’ because his masters want the people to accept what they are given now in the hope that good times will come. 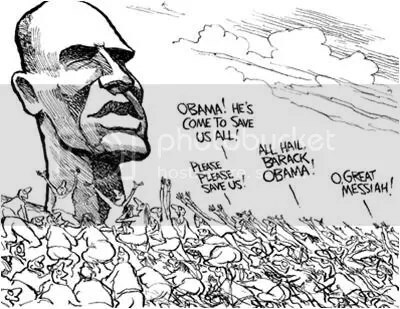 Just do what we demand, oops, sorry, Barack demands, and in return he’ll inspire you to hope that it is all leading to the Promised Land. It isn’t, but, by the time you realize that, it’s too late. What terrifies the manipulators is that people will abandon hope, as a future, sometime-never projection, and start to demand fairness, justice and freedom now. To avoid this nightmare they need to keep those desires as something to aspire to, not to actually have. Thus, their man, Obama, sells ‘hope’ as a diversion technique, a holding position, to keep the masses from truly rebelling. We have no job, no food on the table and our home has been foreclosed, but at least we have ‘hope’. Phew, thank goodness for that. On and on it goes. That’s how ‘hope’ works. Or rather doesn’t. 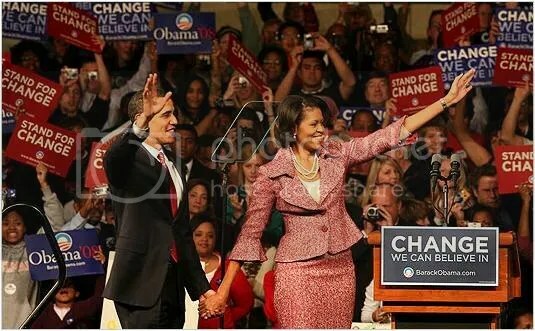 Obama’s predominant mantra is ‘change’. Indeed, his massively-funded, record-breaking campaign has been based on that one word – change. This is a technique used by Bill Clinton and many others and it is highly effective because, at any point, the system ensures that most people are not happy with the way life is. So, when you don’t like the status quo, ‘change’ can be a potent message, even if, like Obama, you don’t say what it means. It has been vital to his success, and that of his controllers, that he has never specified what his ‘hope’, ‘change’, and that other mind-control trigger-word, ‘believe’, were referring to in terms of policy and the way society in general will be affected. Hope for what? Change what? Believe in what? To answer those questions with specifics would have been fatal to Obama’s appeal. I studied the military/government mind-control programmes and techniques in great detail for many years during the late-1990s and across 2000, and the Obama ‘phenomenon’ is the most blatant mass-mind control operation you could wish to see. At its core the plan has been to make Obama the focus of everything you hope for, believe in and want to change. 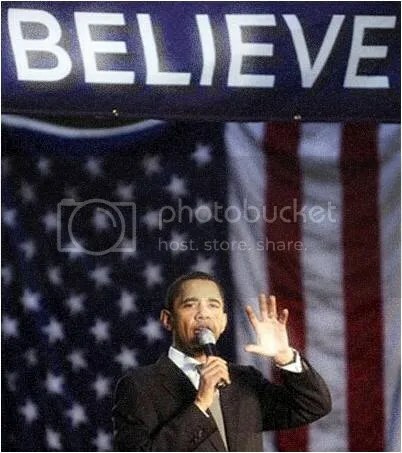 This is why it has been crucial for him not to specify and detail what is meant by his ‘hope, ‘change’ and ‘believe’. 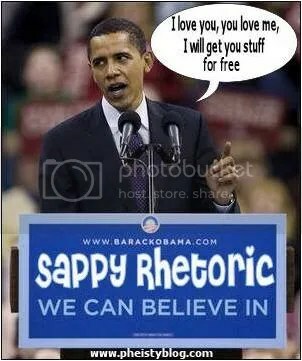 However, I can tell you what those words mean in the context of the Obama mind-game. They mean whatever you decide they mean or want them to mean. The idea is for you to project all that you stand for onto him and so he becomes the symbol of you and how you see the world. Watch the video How Obama Got Elected at the end of this article to see how easy it is to manipulate the masses. It’s child’s play. There is no more powerful way of manipulating people than to tell them what they want to hear and to keep shut about anything they wouldn’t like. Double-glazing salesmen are trained to pick up in general conversation what their target likes and dislikes and to respond accordingly in the way the product is sold. The technique is simply to tell the potential buyer what you have gleaned they want to be told. Obama’s written-for-him speeches are not from the heart, but from the autocue. The ‘heart’ bit comes from extensive training and his Bill Clintonesque ability to ‘mean it when he says it’, a state of delivery that goes beyond mere acting. Tony Blair was trained in the same way. But if you take a step back and look at these people dispassionately you can clearly see the techniques they consciously employ. Blair is the most blatant fraud in the way he delivers a line, stops in mid-sentence for emphasis and looks down for fake emotional effect. Obama is a little more slick, but, from where I have been looking this past year, not much. You can see his mind working, turning between autocue screens to his left and right, then straight down the camera for his key messages. From-the-heart orators don’t do that; they are too immersed in what they are feeling and saying to give even a passing thought to where they are looking or how the line is delivered. Obama’s speeches are a mass of mind-control techniques and Neuro-Linguistic Programming, or NLP, and they are carefully constructed to implant beliefs and perceptions into the mind of the viewer. 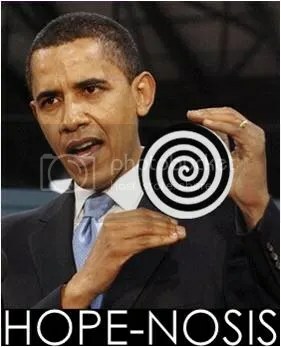 See the study later in this newsletter headed An Examination of Obama’s Use of Hidden Hypnosis Techniques in His Speeches. 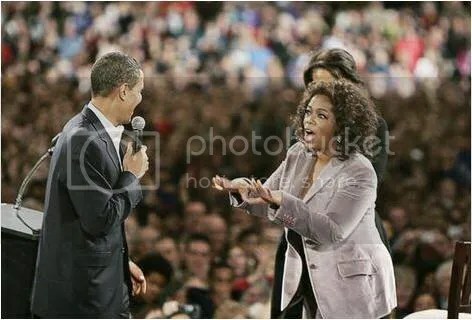 As I keep emphasizing, the whole Obama circus is an exercise in mass mind control and it has been so successful because so many people live their lives in a permanent state of trance. All of which brings me to the parallels with Nazi Germany, fascist Italy and similar regimes throughout history. Obama may not look like Hitler, nor sound like Hitler, but the themes are just the same. Germany was in a terrible state economically and militarily in the 1930s in the aftermath of the First World War and the reparations inflicted on the country by the Rothschild/Illuminati-controlled Versailles ‘Peace’ Conference in 1919. From amid the chaos came the man that Germans saw then in much the same way that so many see Obama today. His name was Adolf Hitler and his oratory and rhetoric, again supported by a ritualistic presentation founded on mind-control techniques, made him appear to be the German ‘messiah’, the German Obama. Hitler promised ‘change’, ‘hope’ and something to ‘believe in’ amidst the consequences of war and financial collapse. 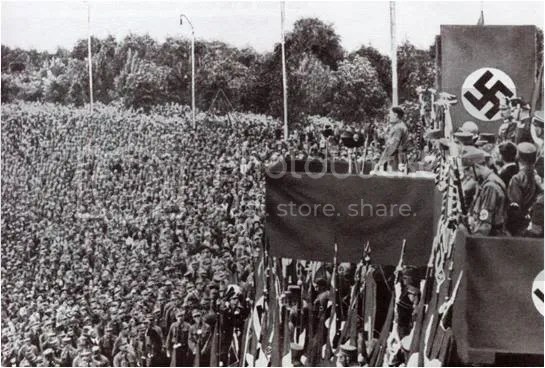 He spoke to vast rallies of adoring followers and a mass movement emerged in support of Hitler’s vision of a new tomorrow. As the writer Webster Tarpley points out, fascism in its true sense is not just a police state imposed by a tiny hierarchy. It might end up like that, but first it is brought to power by a mass movement from within the people who have no understanding of what the ‘change’, hope’ and ‘believe’ they are being offered really means. They just know that they want some because, as with Obama, they make it mean what they want it to mean. Only later do they see, to their horror, what they have signed up for. Obama is far more dangerous than Bush because he can sell a line to those who are in the trance while Boy Bush could not do that on anything like the same scale. Bush was a transparent idiot with no communication skills who needed massive fraud at the polls to get him officially ‘elected’. He could never be the figurehead to inspire a mass movement of the people to support some vacuous ‘hope’, ‘change’ and ‘believe’ when they don’t even know what those words are supposed to mean. ‘The official website of President-Elect Barack Obama, Change.gov, originally announced that Obama would “require” all middle school through college students to participate in community service programs; but after a flurry of blogs protested children being drafted into Obama’s proposed youth corps, the website’s wording was softened. Originally, under the tab “America Serves”, Change.gov read, “President-Elect Obama will expand national service programs like AmeriCorps and Peace Corps and will create a new Classroom Corps to help teachers in under served schools, as well as a new Health Corps, Clean Energy Corps, and Veterans Corps. Obama said in a speech in July in Colorado Springs that he wanted to see a ‘civilian national security force’ that would be as powerful and well-funded as the Marines, Navy and Air Force. Click here for the speech, the relevant segment starts at around 16 minutes. ‘If we’re going to create some kind of national police force as big, powerful and well-funded as our combined U.S. military forces, isn’t this rather a big deal? I thought Democrats generally believed the U.S. spent too much on the military. Obama meant, amid the flowery words, that he’s not in favor of either peace or freedom. He is a front-man demagogue for the same force that controlled Boy Bush, Clinton, Father Bush, Reagan, Carter, ad infinitum; but the difference is that he has been hyped to such hysterical proportions that he will be allowed to get away with far more than they were, at least until reality dawns on the mass ranks of his hypnotized supporters. And, clearly, that could take some time. When I was a journalist a long time ago, I came across a technique that some tabloid newspaper reporters would use to get someone to speak with them. They would work in pairs with the first one knocking on the door of some distressed family who didn’t want to talk with the media. He would tell them he was from a newspaper he didn’t really work for and treat them with aggression and contempt to make them even more upset. He would then leave and his colleague would knock on the door, tell them the real newspaper he was from, and act like Mr. Nice Guy. He would say that he understood completely how upsetting the other man must have been, but ‘if you will only speak to me exclusively I will make sure that the other man, nor anyone like him, will bother you again’. 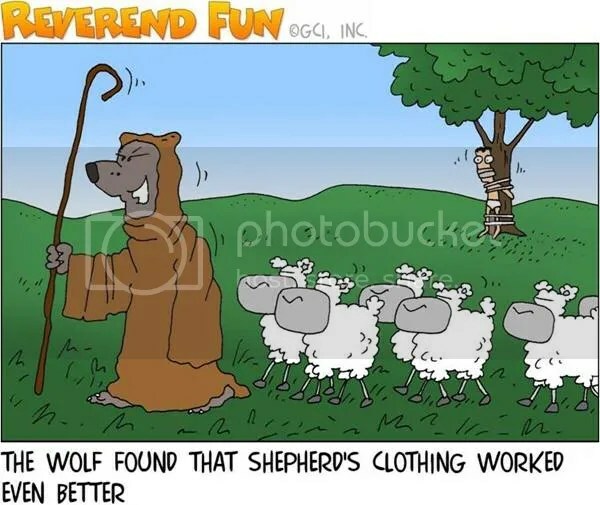 They usually agreed and the scam was complete. Much the same thing is happening with regard to Bush and Obama. The Neoconservative ‘Republican’ wing of the Illuminati has controlled Bush for the last eight years and led the country into foreign wars and financial chaos (bad guy/problem); now the ‘Democratic’ wing, led by the infamous Zbigniew Brzezinski, has brought forth the ‘savior’, Barack Obama, to lead us into the sunshine with ‘hope’ and ‘change’ (good guy/solution). Hence even some more aware people say: ‘At least he’s not Bush’. Apart from the unspecified ‘hope, ‘change’ and ‘believe’, few have any idea what Obama’s policies will be. 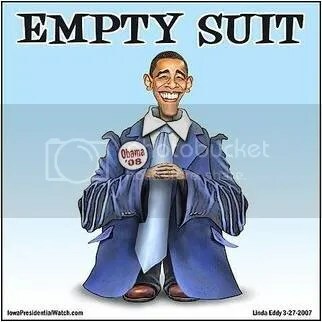 Public perception comes from having an ‘image’ of him, or a self-projection, not the fine print because Obama doesn’t do fine print until the votes are cast and even then he will hide it in his windbag words. There is an ‘image’ that Obama is against war, but no he’s not. He says he’s against the invasion of Iraq, though we’ll see what he does about that in office. How can a man calling for more troops, including European troops, to be sent to Afghanistan be against war? He has also said he is prepared to bomb Pakistan and use military force to stop Iran building nuclear weapons. Obama isn’t against war at all and, if his controllers have their way, he will engage the US in even more foreign conflicts with the troops sent to their deaths, and the deaths of their targets, on a wave of oratory from the dark suit with the black face who would never go where he’s sending them. He claims to be a ‘uniter’, which is exactly what Bush said about himself before he came to office, but unity in and of itself is not the issue. Nazi Germany had unity in the early years of the war, but was that a good thing? What matters is what the unity is designed to achieve and Obama’s much-vaunted ‘unity’ is to ‘inspire’ a mass movement to support the Orwellian plans of the Illuminati. 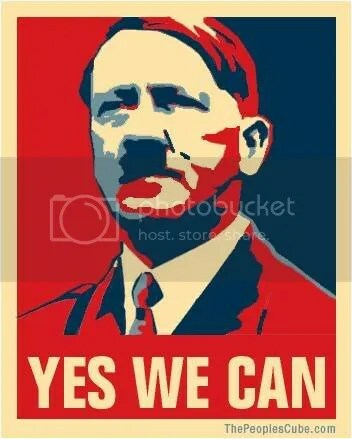 His constant rhetoric about ‘bringing people together’ can be used to justify the ‘coming together’ of the United States, Canada and Mexico in the North American Union; it can be used to unite the believers in their opposition and condemnation of non-believers, which is precisely what happened in Nazi Germany with the book-burning and violent suppression of those who challenged the Hitler regime. 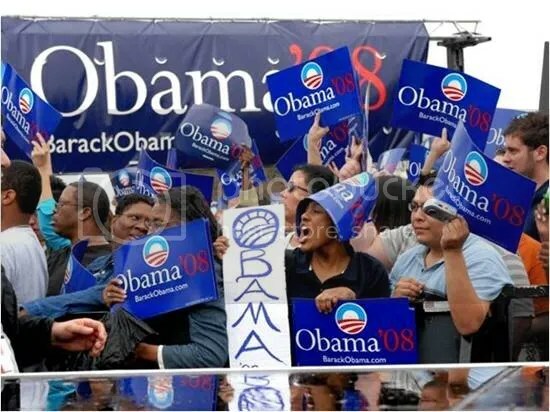 The potential of Obama Mania is endless when it comes to selling fascism as ‘hope, change’, ‘freedom’ and a ‘New America’, or ‘New World’ Order. Bush and Cheney were transparent warmongers and would always have struggled to bring in the draft, the compulsory enlistment of people into the military against their will. But it would not be as difficult for Obama in the current climate. Look at those kids in the video earlier and, for goodness sake, he’s already talking about compulsory community service for middle school, high school and college students and creating a people’s army in America. That’s why I say Obama is far more dangerous to freedom than Bush. 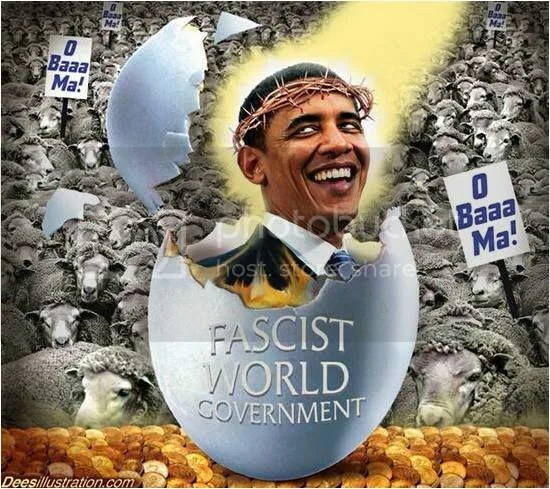 In the last eight years Bush could only get part of the way to fascism – Obama has the potential to finish the job, for all the reasons I have mentioned and more. You only have to look at the cabal behind Obama, and those he has already appointed to his administration team, to see what his ‘change’ is truly planned to be. His mentor, svengali and main controller is Zbigniew Brzezinski, Jimmy Carter’s National Security Advisor, and the co-founder, with David Rockefeller, of the Illuminati’s Trilateral Commission. 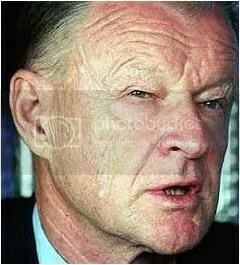 Brzezinski has admitted publicly that he began to fund and train what he would call today ‘terrorists’ in Afghanistan to oppose the Soviet-controlled government in the capital, Kabul, in the late 1970s. The idea, he said, was to entice the Soviet Union to invade Afghanistan to protect theKabul regime and thus give the rival superpower ‘their Vietnam’. The plan worked at the cost of a million Afghan lives during the Soviet occupation from 1979 to 1989, a consequence that troubles Brzezinski not at all. Brzezinski’s ‘freedom fighters’ would become known as the ‘Mujahideen’ and later the Taliban and what is claimed to be ‘Al-Qaeda’. This is the man behind ‘anti-war’, Barack Obama. It was common knowledge that President Carter would do nothing involving foreign policy without the okay from Brzezinski, the co-founder of the Trilateral Commission which chose Carter for president. The Trilateral Commission and the wider Brzezinski network, including Illuminati fronts like the Ford Foundation, have now chosen Obama and the situation will be the same. Brzezinski will call shots; Obama’s job is simply to sell them to the people. This is rather alarming when you think that Brzezinski wants to trigger a war involving Russia and China. Brzezinski’s son, Mark, was an ‘adviser’ to the Obama campaign (doing what his father told him) and, in line with the American one-party-state, his other son, Ian, was foreign policy adviser to the McCain campaign (doing what his father told him). Brzezinski’s daughter, Mika, reported the campaign for MSNBC television. Obama has been the chosen one for a long time, a fact known only to a few in the deep inner circle, and his relationship with Brzezinski almost certainly goes back to the start of the 1980s when he attended the Ivy League, and big-time Illuminati, Columbia University where Brzezinski was head of the Institute for Communist Affairs. Obama simply will not talk in any detail about this period. And a question: Does anyone really believe that someone, a ‘man of the people’, would simply appear from apparently nowhere to run the slickest and best-funded presidential campaign in American history? 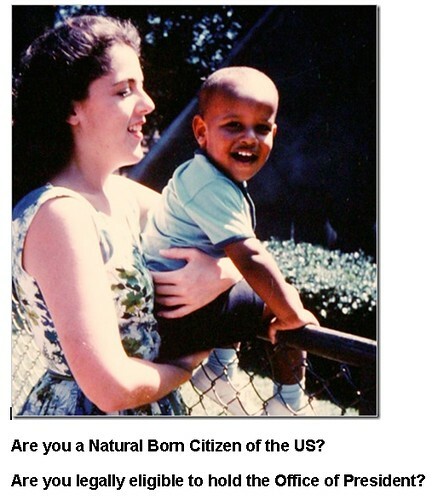 He was chosen long ago by those who wish to enslave the very people that Obama says he wants to ‘set free’. 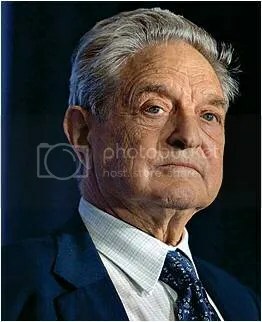 Then there is the Jewish financier, George Soros, the multi-billionaire associate of Brzezinski and closely involved with the funding and marketing of Obama. Soros is a former board member of the Illuminati’s Council on Foreign Relations and funds the European Council on Foreign Relations. In short, he is a major insider. You can certainly see the Soros/Brzezinski techniques in the Obama ‘revolution’ in the United States. It was the complex and secretive network of Soros foundations and organizations, connected to the intelligence agencies of the US and Israel, that trained and funded students in the Ukraine, Georgia and elsewhere in the art of mass protest and overthrowing governments – see the David Icke Newsletter,The Grand Chessboard …Georgia Is Just Another Move. These manufactured protests were sold to the world as ‘peoples’ revolutions’, but it just so happened that when they were over and the old regime was removed the new leaders were those waiting in the wings all along – the puppets of Soros, Brzezinski and their associated networks. Obama is just more of the same, a big smile with strings attached, and controlled completely by the Illuminati networks that chose him, trained him, sold him and provided his record funding. It was they who kept his many skeletons under wraps and will continue to do so as long as he jumps to their bidding. This week Bloomberg.com reported that the Center for American Progress (CAP), housed just three blocks from the White House, has become a major source for policy initiatives for the Obama Democratic Party. Who funds the Center for American Progress? George Soros. It is simply the Neocon Project for the New American Century and the American Enterprise Institute under another name. Those two organizations developed and dictated the Bush policy of war and suppression and the ‘CAP’ and others like it will do the same for Obama. The CAP will fit and Obama will wear it. In fact, except in name and rhetoric, there is no difference in theme between the regimes of Bush and Obama. Bush policy was dictated through Illuminati ‘think tanks’ and so is Obama’s. Bush was surrounded by slavish pursuers of Israeli interests and so is Obama. 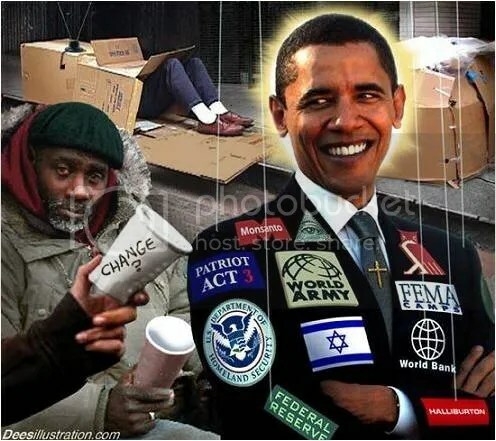 Mr. ‘Change’ has pledged his unquestioning support for Israel to the point of ‘pass the sick bag’ and his vice-president, Joe Biden, is a vehement Zionist who makes a virtue of saying he will support Israel in all circumstances. Obama has appointed the arch Zionist Rahm Emanuel as his chief of staff and another super Zionist Jew, Denis Ross, to be his Middle East Policy adviser. God help the Palestinians. Ross also served in the Bill Clinton and Father George Bush administrations. Oh, plenty of ‘change’ there, then. 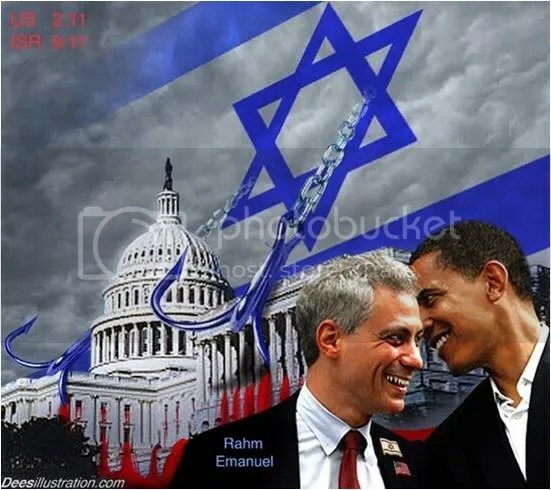 Rahm Emanuel, a Chicago-born Congressman, is the son of Benjamin M. Emanuel, who was a member of the murderous Jewish terrorist organization, Irgun, which helped to bomb and terrorize Israel into existence. The Open Secrets website reports that Emanuel was the top House recipient in 2008 for election contributions from ‘hedge funds, private equity firms and the larger securities/investment industry’. 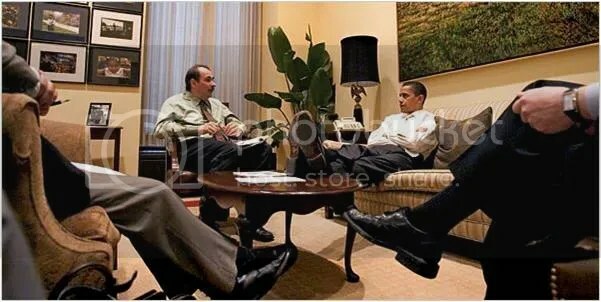 A close friend of Emanuel is the Chicago-based Zionist, David Axelrod, who ran Obama’s election campaign and will no doubt be highly influential in the Obama administration. Axelrod is a veteran of Chicago politics, one of the most corrupt political systems in the world. He worked for many Chicago mayors in the 1990s and on Obama’s senate campaign in 2004. Bill Clinton took his Arkansas cabal to Washington when he became president in 1993 and Obama is uploading his Chicago mob and handing them key positions of national power and influence. And these guys don’t take prisoners. All of this may be many things, none of them pleasant, but ‘change’ it isn’t. 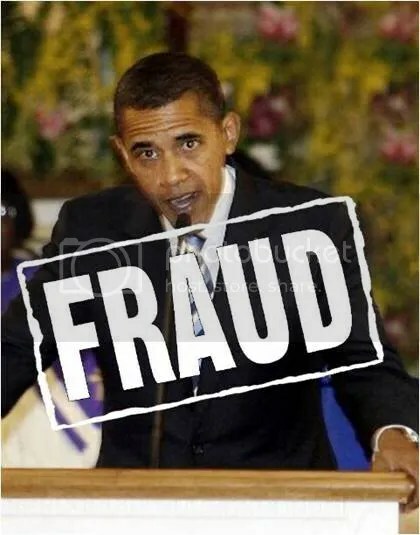 Obama is a monumental fraud who talks a good story, but lives a very different one. He won his first political office as a state senator inChicagoin 1996, not through the power of his policies, but by coldly abusing the electoral process. Why? Because he would probably have lost and Obama isn’t interested in losing by playing fair. He wants to win by any means necessary. The only voter-right he’s interested in is the right to vote for him. 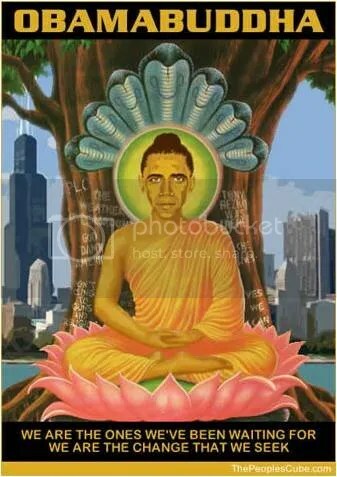 Obama is a classically corrupt main-chancer spawned from the Chicago political cesspit. His close connections, therefore, to seriously dodgy ‘businessmen’ and fraudsters like the now jailed slum landlord Tony Rezko are exactly what you would expect. But for now no scale of evidence will stop the swooning Obama zombies from believing the hype or burst their reality bubble. That is going to take hard experience and it could take some time and a lot of disappointment before they are released from the clutches of cognitive dissonance and have to admit to themselves they have been had. I don’t want to be the bringer of bad news or the thwarter of dreams, but honesty demands it. The man is a trickster controlled by super-tricksters. A sock puppet controlled by bigger sock puppets who serve an even greater and darker evil. 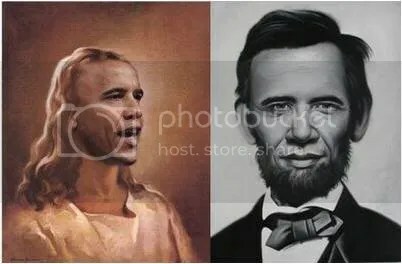 To his masters, Obama is just a means to an end and if it suits them to assassinate him to trigger civil war and upheaval in the United States then that is what they will do. I can understand the appeal of Obama because people want him to be what he claims to be, but isn’t. They are sick of the conflict, the corruption, the struggle we call ‘life’ and they want it all to change. But Obama’s change is illusory and represents only the continued transformation of society in the image envisaged by Orwell. We will see some apparently good things announced, like the closing of Guantanamo, to give the impression that Obama means what he says. But keep your eye on the ball and you’ll see how the agenda of the global tyranny is introduced under the guise of Obama’s ‘hope’, ‘change’, ‘believe’, ‘sacrifice’ and ‘coming together’. It could take two years, maybe much more, before cognitive dissonance (lying to yourself) loses it current grip on the minds of the Obama faithful. Until then they will make endless excuses for him (lie to themselves) to keep the ‘dream’ alive. But one day they will have to admit, by the power of the evidence before them, that they bought a dream and got a nightmare. What a pity they can’t see the obvious now and save them themselves such painful disappointment.